Today is the birthday of Jacob Best (May 1, 1786-February 26, 1861). 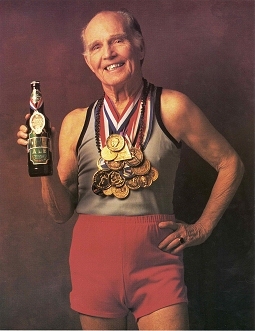 Best founded the brewery that eventually became Pabst Brewing Co., with his four sons in 1844. 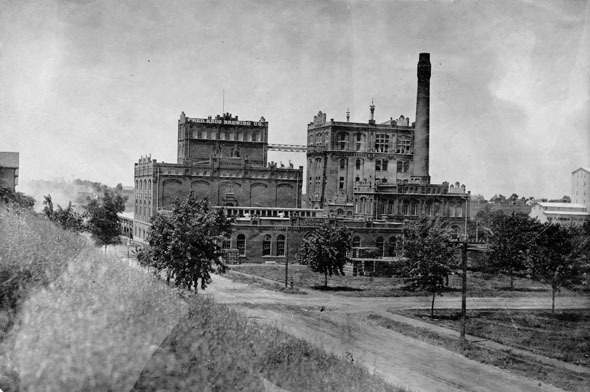 The Best family’s business was originally called “The Empire Brewery,” and then as the “Jacob Best & Sons Brewery” until 1859 when Phillip Best took over the firm and renamed it the “Phillip Best Brewing Company.” Upon Phillip’s retirement Frederick Pabst and Emil Schandein became the company’s president and vice-president in the mid-1860s and the brewery’s name was amended to Phillip Best & Company. After Schandein died, the company was renamed the Pabst Brewing Company in 1889.
Business Magnate. Jacob Best learned the brewer’s trade in his hometown of Hesse Darnstadt, Germany, and then moved on to operate a small brewery in Mattenheim. In 1840, two of Best’s four sons immigrated to America, settling in the Kilbourntown section of Milwaukee. They were joined by Jacob Best, his two younger sons and other family members in 1844. 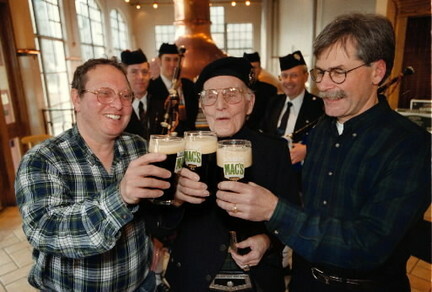 With his sons, Jacob Best opened the Empire Brewery producing lager beer, whiskey and vinegar. 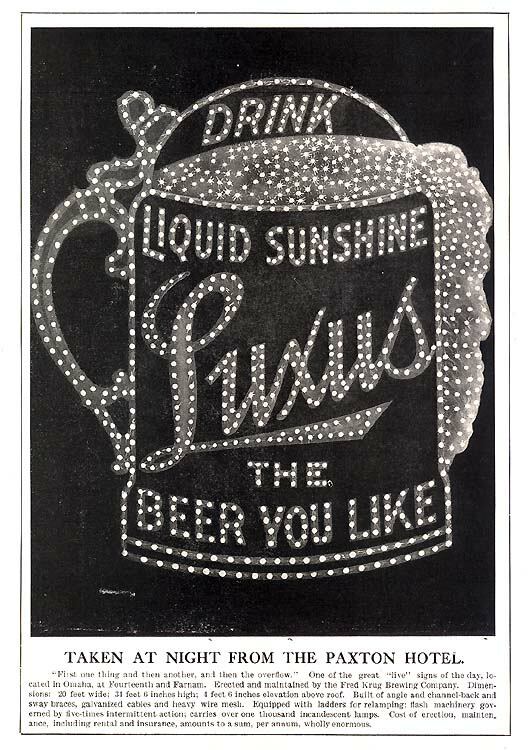 As demand increased of light lager beer, the firm changed its name to Best & Company. Retiring in 1853, Jacob Best transferred ownership to Lorenz and Phillip. 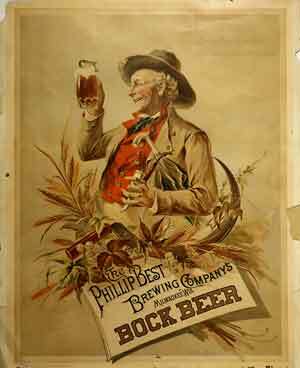 After 1860, Phillip assumed sole control of the brewery which became the Pabst Brewing Company. While retired, Jacob Best held local political offices, first as a ward assessor and the school commissioner. He remained active until his death. 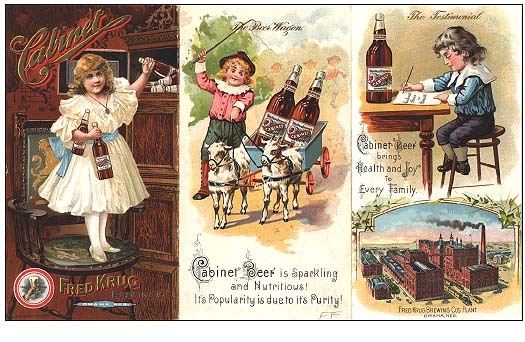 In 1844, Phillip Best (born September 26, 1814, in Mettenheim, Grand Duchy of Hesse; died July 17, 1869, in Altenglan, Kingdom of Bavaria), together with his father and three brothers, opened the Jacob Best & Sons Brewery in Milwaukee, Wisconsin. Twenty years later, Phillip’s son-in-law Frederick Pabst (born March 28, 1836, in Nikolausrieth, Kingdom of Prussia; died January 1, 1904, in Milwaukee, Wisconsin) joined the company and helped to transform it into the nation’s leading beer producer – first in 1874 and then again in 1879, a position that was maintained until the turn of the twentieth century. As the company’s president, the former ship captain led the firm through a remarkable period of growth and the Pabst Brewing Company (as it came to be called from 1889 onwards) became the epitome of a successful national shipping brewery. Pabst not only contributed to the firm’s (and Milwaukee’s) economic growth, he also left a permanent cultural and social mark both on the German-American community and on the public at large. 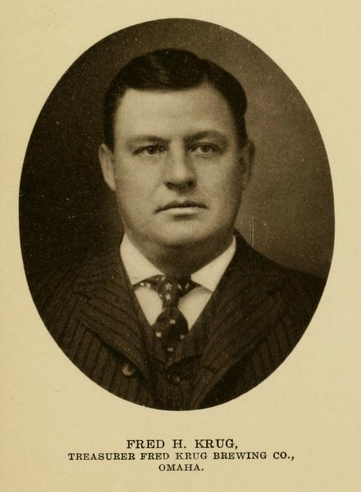 A decade after the height of his success, Pabst died on New Year’s Eve of 1904, passing on his commercial and cultural legacy to his sons. The Best family’s relocation from Mettenheim to Milwaukee went relatively smoothly. After spending a few weeks in the summer of 1844 looking for a suitable location, Jacob Sr. purchased two lots on Chestnut Street (today West Juneau Avenue) on September 10 and founded the Empire Brewery. 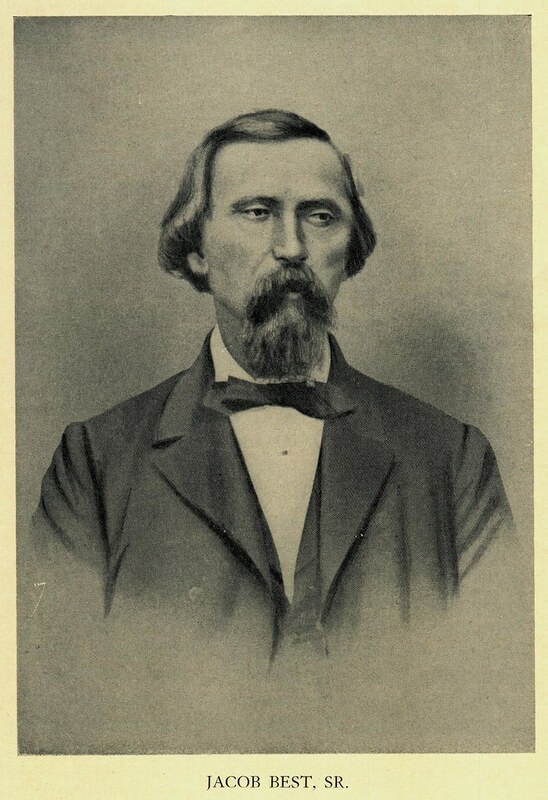 Jacob Sr.’s sons, Charles and Lorenz, soon went on to establish independent brewing ventures, so Jacob Sr. formed a new partnership with his other two sons, Phillip and Jacob Jr., in 1851, which stayed in place until Jacob Sr. retired two years later. 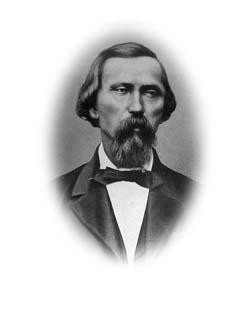 After several arguments about the expansion of the firm, Jacob Jr. sold out to Phillip on October 1, 1859, who continued the business as its sole proprietor under the name of the Phillip Best Brewing Company. In its inaugural year, the Best brewery produced 300 barrels (one barrel equaling 31 US gallons). 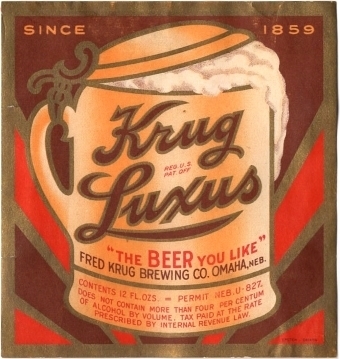 The firm initially produced ale and porter, but added German-style lager on February 22, 1845. In 1847, Phillip reported in a letter to his wife’s family that the business was developing well and selling 28-30 barrels of beer weekly for $4.50 per barrel ($5 if delivered). The brewery owned three horses for the malt grinding mill, as well as for deliveries in the city and county, and planned to buy another. By 1850, the company’s 2,500-barrel annual production classified it as a medium-sized producer, ranking fourth out of the twelve largest reported breweries in Wisconsin. As production increased, the company acquired and built new facilities. In 1850, the family purchased a lot on Market Street between Biddle and Martin Streets (today East Kilbourn Avenue and East State Street). Five years later, the company built a new brick house on Market Street with a beer hall on the ground floor, and in 1857 it erected a new main brewery on the north side of Chestnut Street between Ninth and Tenth Streets with large storage cellars. 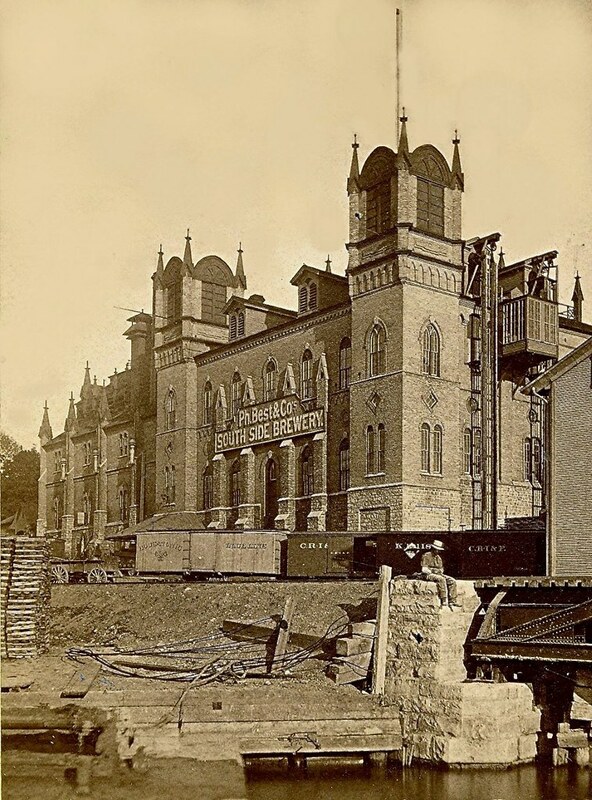 The Milwaukee Sentinel reported on October 9, 1857, that the brewery had the “deepest cellars in the city” and it may be seen from almost any part of the city. The building is a fine looking one, and were it not for a life-sized figure of a sturdy Teuton which is perched on top, in the act of sipping a glass of lager, one would never suspect its being a brewery. It has much more the appearance of a public building of some sort. 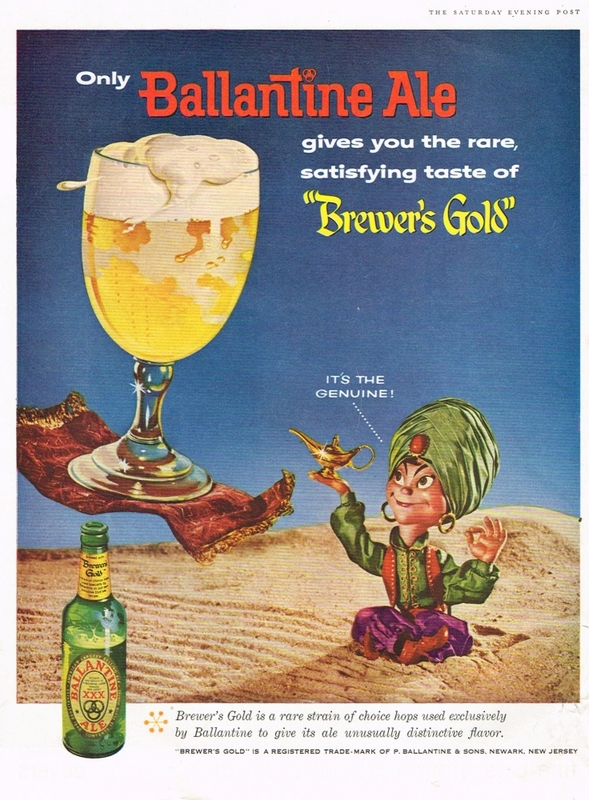 The article went on to explain that demand for Best beer was not only “constantly increasing” locally but also across the whole nation: “Everybody has tasted Best’s beer, and it’s very generally acknowledged to be the best in the country.” Although the article certainly exaggerated the national impact of Best’s beer at mid-century, the company had begun to sell their brands outside Wisconsin in the early 1850s when it established a sales office in Chicago, Illinois. While Milwaukee and the surrounding region provided the main market for Best products throughout the second half of the nineteenth century, this early effort to serve the national and – beginning in the 1860s – international market was a distinctive feature of the company’s development. Best’s production and profits increased during the nationwide economic boom of the 1850s, but the panic of 1857 and the economic disruption of the Civil War slowed the firm’s growth rate. At the height of its early prosperity in 1857, the brewery employed steam power to produce nearly 40,000 barrels a year and was valued at $50,000 (approximately $1.4 million in 2014$). It employed eight men and used ten horses for delivery. Not until after the Civil War would these production levels be reached again. But as the expansion of the family business began to stall, Phillip made his two sons-in-law, Frederick Pabst and Emil Schandein, equal partners in 1864 and 1866 – a decision which turned out to have a lasting impact on the future development of the company. 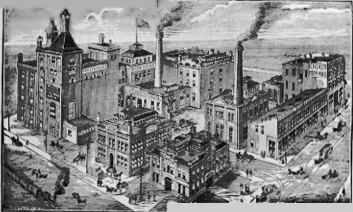 The Best’s brewery in 1880, a few years after Jacob died and it became the Philip Best Brewing Co.